How To Transition 3" Pipe to a T4 Flange? Excuse the question if this has been answered but I did not see it when searching. 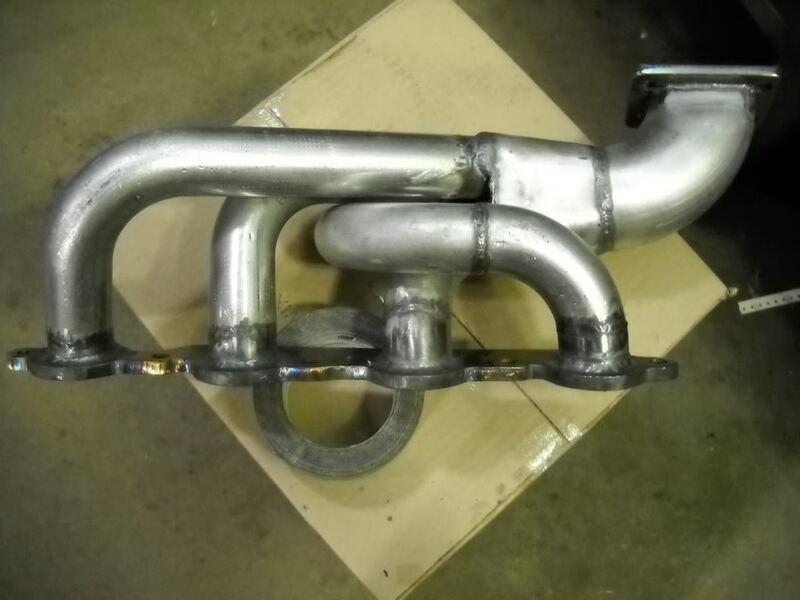 I am attempting a rear mount turbo on my Dakota which has 2.5" dual exhaust by welding in a 2.5" dual to single 3" transition Y-pipe that Summit sells. When I drew it up in SolidWorks and placed the T4 flange on the 3" the two pieces line up horribly. Exhaust will hit the vertical areas of the flange badly reducing velocity. I am not sure how much it matters but is there a better way to mate these two items such as with a round to rectangular transition pipe? 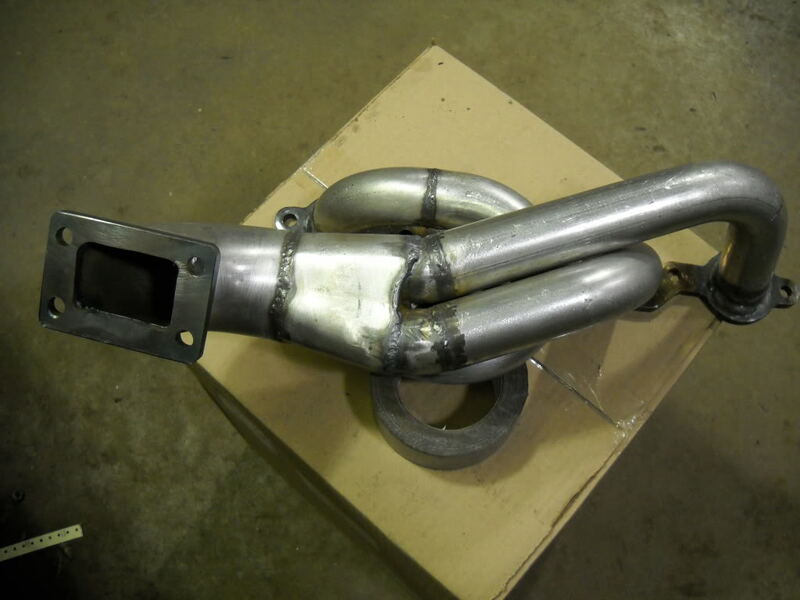 Also, can exhaust shops crimp the 3" into a more rectangular shape to make it flow better? I realize using a BFH to form the pipe into a rectangular shape is possible but I had hope to find a weldable transition piece. Heat will definitely help but hammering on a pipe causes stress cracks which could lead to my turbo being dragged down the street. Aluminized steel is not as ductile as some metals, too much change in shape will cause weak areas. I will run it by the exhaust tech. Then pick up some sheet metal and get to fabbing! I wouldn't rear mount any turbo. The biggest issue here is how well do you expect the oil to flow to the turbo bearings? 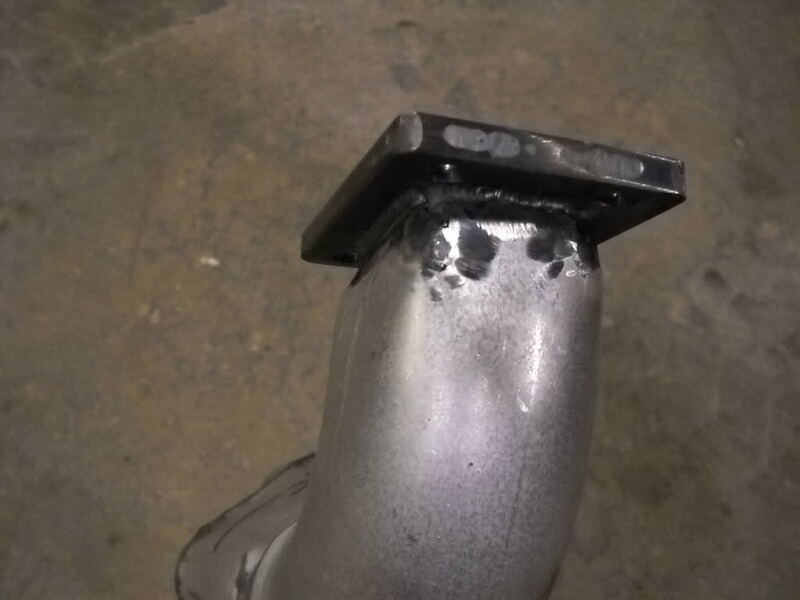 Also, whats to stop some idiot kid with a hacksaw, from cutting off a 500+ turbo? Have an exhaust shop look at your dakota and see what you can do for it. Is it a 4 cylinder? 3.8? V8? More info would help you. As far as the flow is concerned, you could bend the pies a little bit, as well as port both the flange and the turbo exhaust housing out. cut 4 relief slots into the round transition and lightly hammer the round shape of the transition straight. once there straight you can trim to fit and then weld them in and then weld the slots you cut into it. Measure the circumfrence of the 3" tube and the perimeter of the rectangle then subact them, divide the sum x 4 ad thats the size of pie cuts made in the tube. then flaten out the flaps with a hammer and anvile to form a rectangle. Quick Reply: How To Transition 3" Pipe to a T4 Flange?